Although I’m not a vegan, I love the idea of vegan beauty products. It seems SO silly that the majority of makeup we use isn’t vegan or animal-friendly in this day and age, especially with how little difference vegan ingredients make. 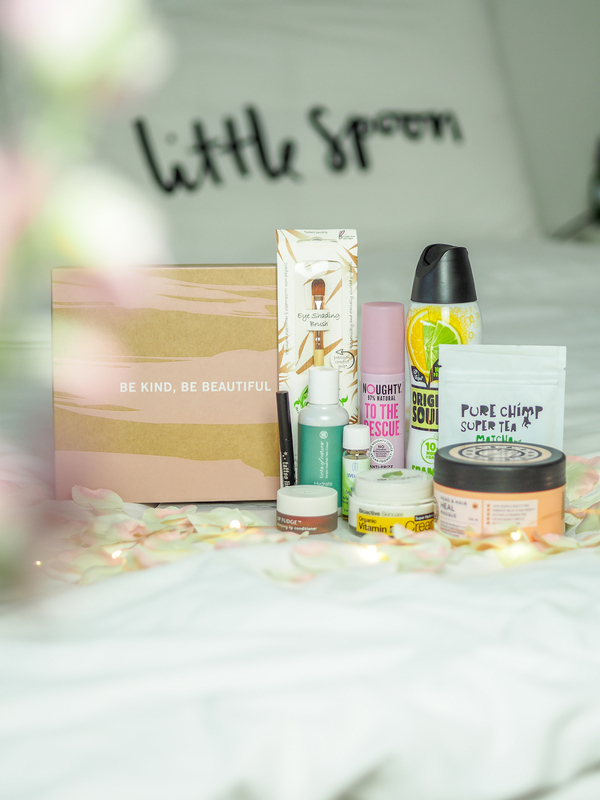 I was so excited when I heard a Limited Edition Vegan Glossybox was in the post on it’s way to me, and I was intrigued to see what products I’d actually get. First up was a product I’ve actually used before – the Kat Von D Liner. This is a mini version of the liquid liner, with a felt tip which won’t fray like a lot of felt tip liners do. It’s won the Stylist award for best liquid liner and I can see why! I love myself a good cup of tea, but more of the milky kind. I’ve had a few fruit teas in my past, but never a matcha tea. This tea consists of carefully grown matcha green tea leaves filled with antioxidants that will boost metabolism and improve concentration. It can be mixed with hot water or milk, to added to smoothies, juice and baking. I’m excited to give a few of these options a try and to especially see the effect it has on my focus. With this humidity we’re experiencing right now frizz can be a serious problem with my hair. That’s where Noughty Haircare have come to my rescue. Made with argan oil, almond oil and free from the nasties it smooths, hydrates and helps repair dry locks. It also protects your hair when styling with heat too. Just apply a pea-sized amount to towel-dried hair and you’re good to go! I was excited to see there was a make-up brush in this box, especially from So Eco! A few years ago I had So Eco’s buffing brush and it was my all-time favourite brush to use for a long time. Made from sustainable bamboo, recycled aluminium and cruelty-free bristles it’ll be perfect for cream and powder shadows. It’s recyclable too – big points from the geography graduate!! 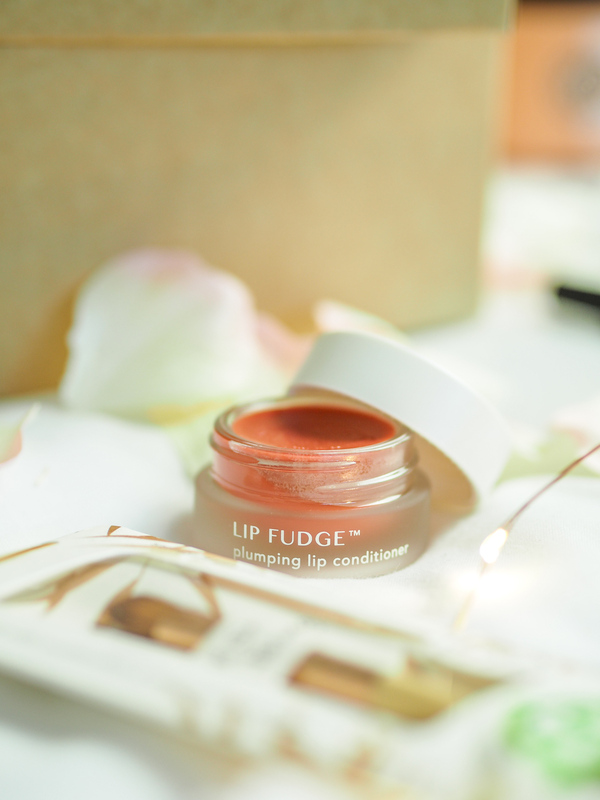 nd been keen to try for a while and this plumping lip conditioner in Rosewood seemed exciting to me. This has a very familiar scent I can’t quite put my finger on, said to be mint and vanilla. Full of mango wax and vitamins to help plump, smooth fine lines, repair and protect. It’s found a place on my bedside table already! 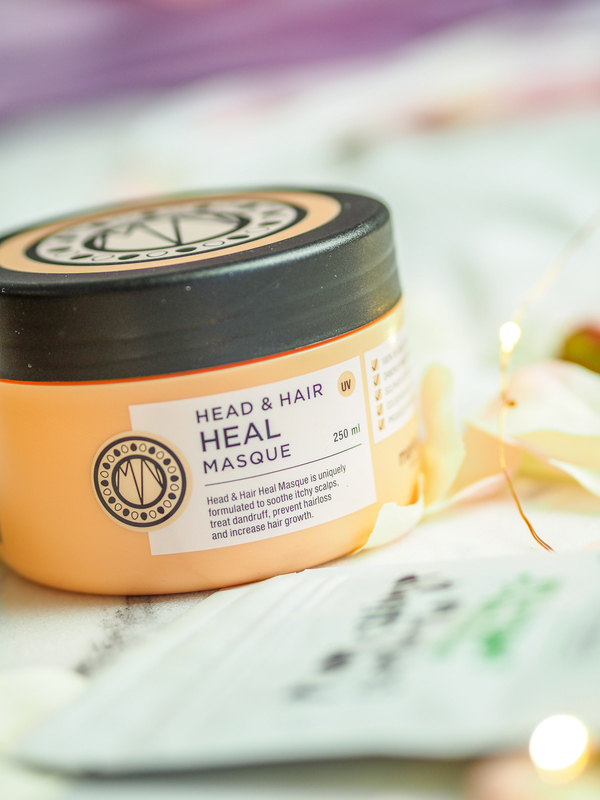 Another full-size product, the Maria Nila Head and Hair Heal Masque is a multifunctional hair mask promoting a healthy scalp and stronger, shinier hair. It prevents dandruff and itchy scalps while stimulating growth. Sounds good to me! Dr. Organic is another brand I’ve used briefly in the past. I have a honey clay face mask from them sitting in my bathroom cabinet that I use from time to time. 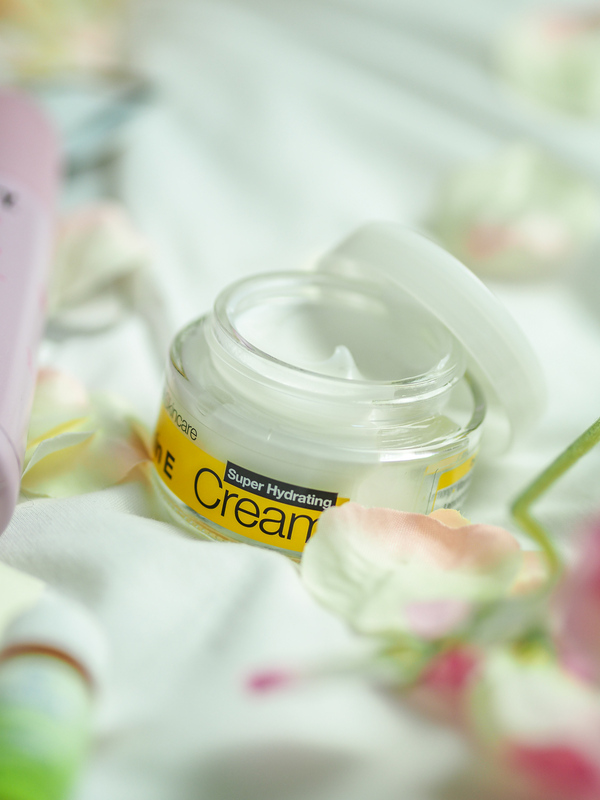 This moisturiser is made with vitamin E, aloe vera, shea butter, cocoa butter, almond oil and antioxidants. I used this the minute after taking these shots and it reminds me ever so slightly of my fave Clinique Moisture Surge. It’s quite light in texture and didn’t leave my face feeling tacky. I’m keen to see how I get on with this in the longer term. Another hair care product and another sample to chuck into my travel bag, this was a shampoo that was highly requested and considered a hair saviour! It’s ultra-gentle using ale and natural extracts to cleanse and moisturise. pH balanced, and free from damaging salts and sulphates this should leave your hair silky soft! Probably the most unique product of the box is the Birch Cellulite Oil from Weleda. This is a zesty, natural treatment that’s formulated to firm, smooth and tone skin. It’s made with organic birch leaf extract and the nourishing plant oils of apricot, wheat germ and jojboa. To tackle cellulite it’s recommended you use this twice a day for four weeks, then daily thereafter. Last but not least in the vegan glossybox was this delicious Lemon and Lime foaming shower gel. I can’t wait to get stuck into this – the lemon and lime scent will be perfect in this hot weather and who doesn’t like a foaming shower gel?! 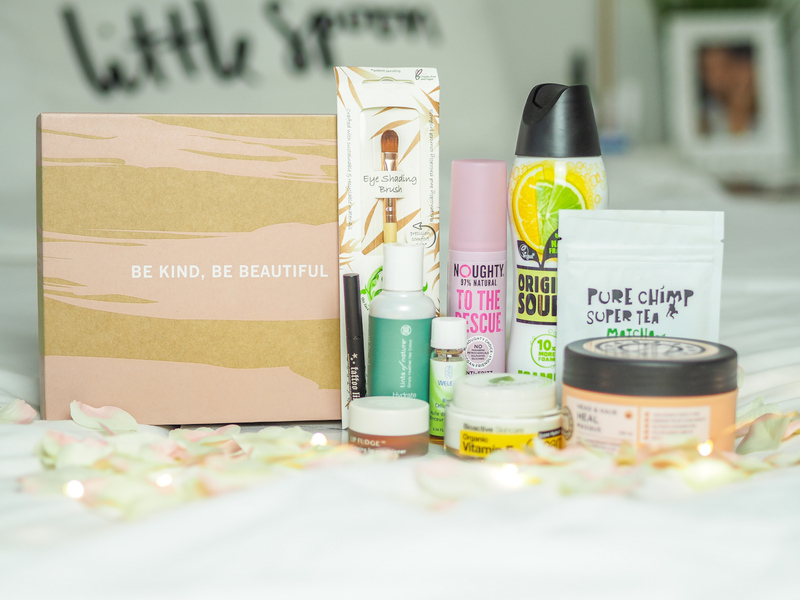 What do you think of the Vegan Glossybox? 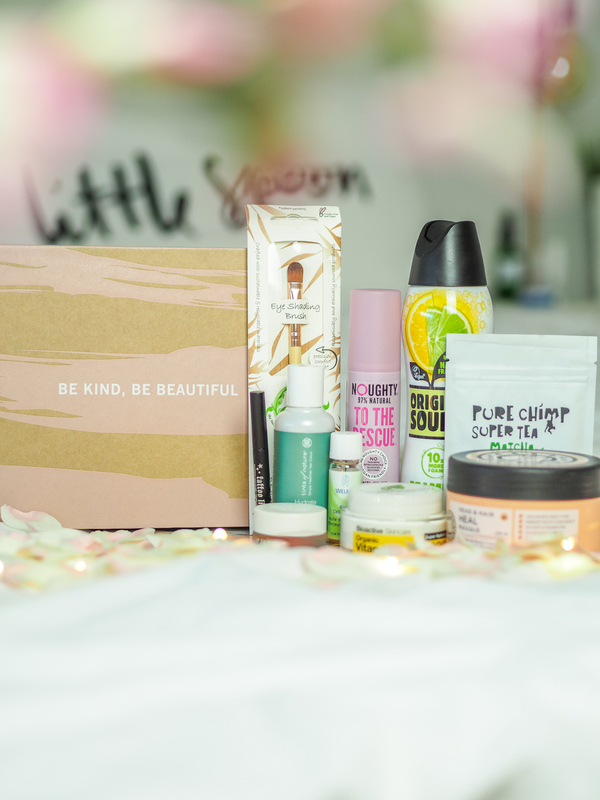 If you fancy it, you can subscribe to Glossybox now, and use the code LUCY15 to get 15% off! "How I’m bettering my mental wellbeing right now"